With over 30 years’ experience it’s fair to say we know a thing or two about hair styling and delivering the ultimate salon experience. 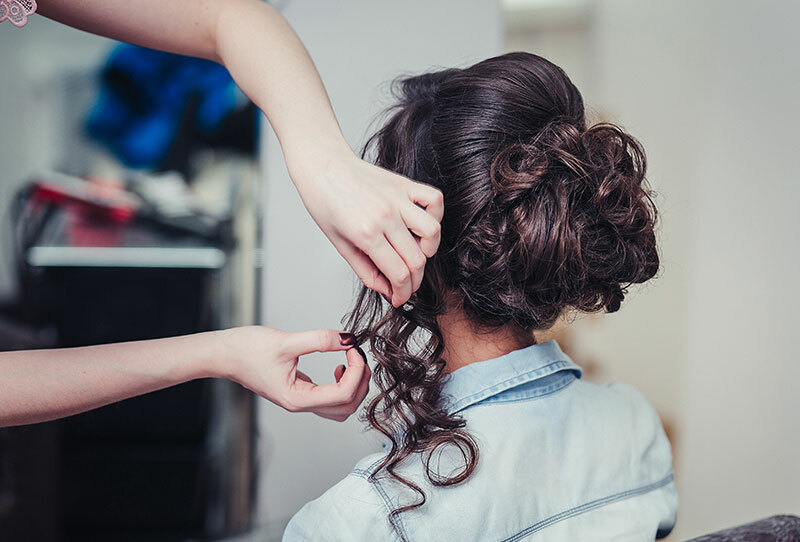 Our hair designers deliver the highest standards in cutting, colouring, hair extensions and hair smoothing, plus sensational special occasion hair for parties and weddings. 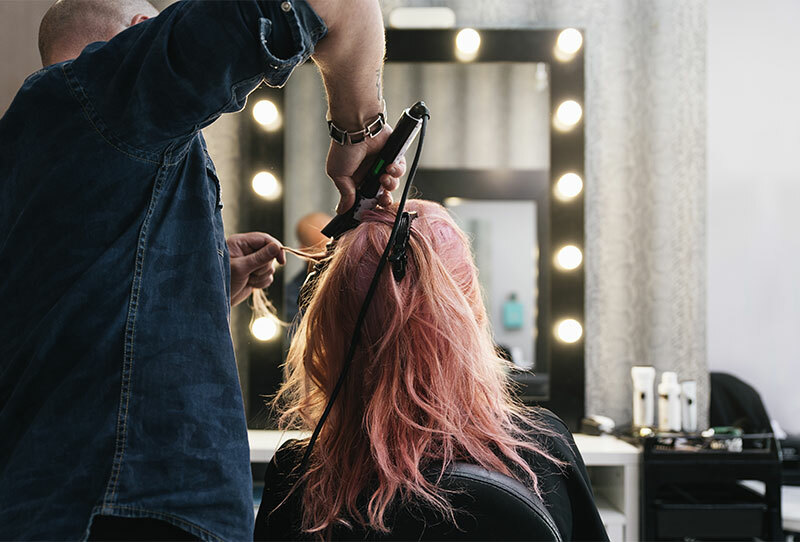 At LOXX Hair Salon, Ayr, we offer the highest standards in precision cuts, high quality color,hair relaxing, hair extensions,skin and scalp care and to complete our services make-up artistry. The hair salon over the years has built up a reputation for offering its customers innovative styles and a real personal approach. Our hairdressing staff have vast experience in hair from a restyle to a colour correction they can offer expertise and advice. Up to £20 off Selected ghds. Come into our salon and shop now! Available in the salon from Loxx, we’re proud to offer the latest ghd products, plus limited edition hairdressing ranges on top of best-selling favourites. Shop now and take advantage of our amazing prices, available even on high-end items, straight to your doorstep. An award-winning Ayrshire hairdressers and beauty salon, Loxx offers a haven of calm and indulgent luxury. Founder Ann Frew leads a highly experienced team of stylists, colourists and beauty experts who work together to create an outstanding experience and exceptional level of service to clients, whatever their requirements may be. At Loxx hairdressing salon we have revolutionised the way hair and beauty treatments are experienced. We use only the highest quality hair and beauty products and advanced treatments. Our salon is also dedicated to the supply of real hair wigs. We can help you or your loved one buy, fit or style your new wig. 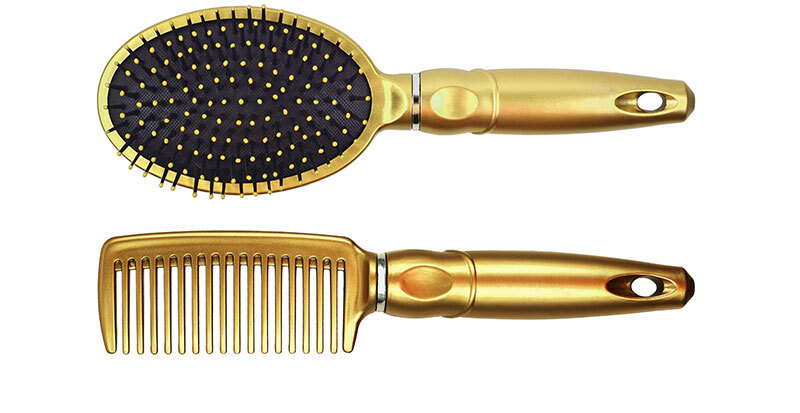 New to Loxx Hair Salon. Enjoy a fabulous 10% OFF on your first visit to our luxurious Hair & Beauty salon. Treat yourself to one of our signature services. Our beauty experts will wow your brows and so much more. Loxx hair Salon are referred by the top wedding planners as the leading provider of wedding hair and makeup. The award winning team at Loxx Hair Salon excel in cutting, colouring, extensions, and styling for both men and women. Together with a personalised service to make you feel welcomed and at ease in our Ayrshire salons. We are firmly established in the hairdressing industry throughout Ayrshire and beyond.